You are invited to the first full meeting of the Platelet Society. 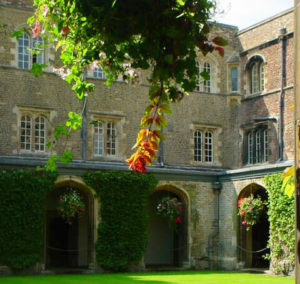 This will be held on 12th – 13th September 2019 in the historic setting of Jesus College, Cambridge. There will be fantastic speakers from the across the whole spectrum of platelet science, lots opportunities to present your ground-breaking work, and first-class facilities, and dining in style in the 15th century hall. To join us, please complete the Registration form below. There is also accommodation available at the venue. Please note: Registration does not include accommodation and that it needs to be done separately. See below for further details. Cambridge have provided a code for attendees to book accommodation directly with the College. 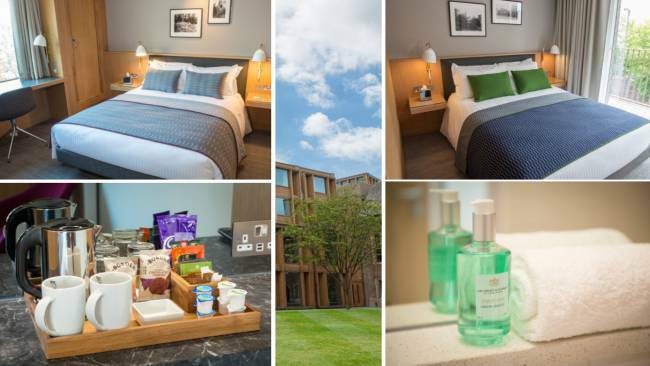 There are two levels of accommodation available, either a single en suite in Chapel Court, for £59.10 per person per night, or a double en suite in West Court (a superior area of the College) for £105 per person per night. To book you must use this special link. 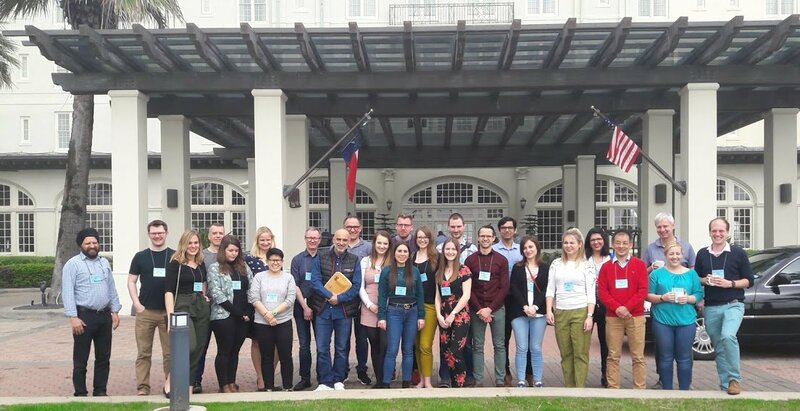 Full details of the Platelet Society meeting are on the Information page, including travel details, the outline of the meeting and other useful material.